With the busyness of everyday life, how can you find balance between family, the gospel, work, and more? In this short booklet, President M. Russell Ballard helps women to see the unique contribution each can render as she drew upon her "distinctive strengths and talents, insights and experiences, priorities and perspectives." 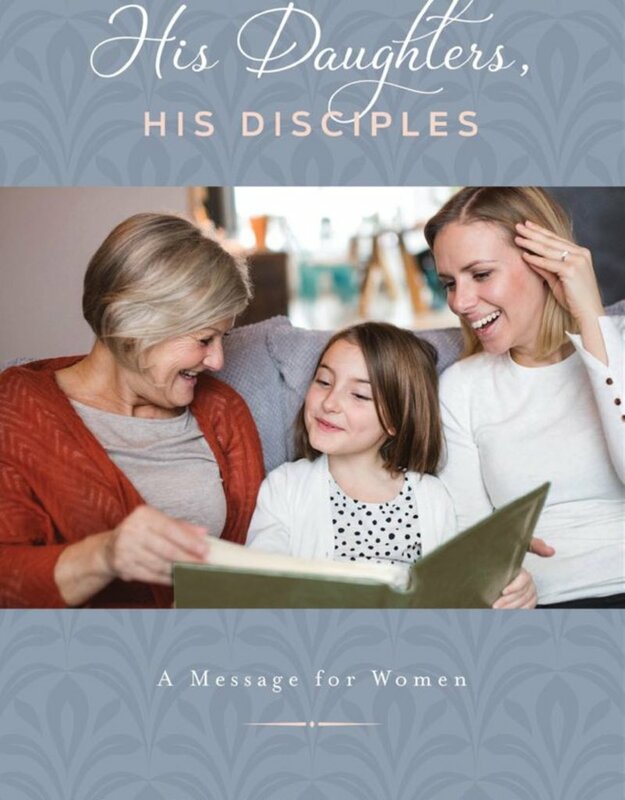 He invites daughters of a Heavenly Father to find peace and strength to build the kingdom of God as they choose to become active disciples of Christ.